"She was always intrigued when clients added to previous ink. Usually meant something deeply personal. Remembering an event despite the passage of time. Keeping a memory alive. Often painful memories. What did this guy have churning around his head that he'd expressed on his body? 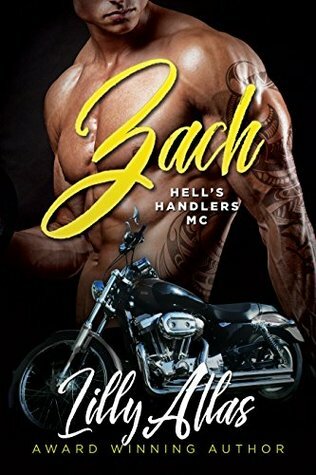 Whatever it was, she had the feeling those memories were responsible for the solemn personality he wore like a shield"
Jigsaw, volume #3 of the Hell Handlers MC series and the story of Jigsaw and Iz is a well-written romance story, even if it is, in my opinion, a soft MC story. 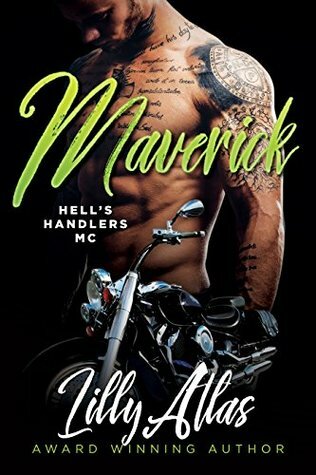 Yes, I think that Mrs. Atlas wanted to play safe and actually write a romance story situated in an MC world and not actually an MC romance story. What I want to say is that all the aspects (as for example brotherhood, the specific women’s status, the violence etc) are present but somehow they are on the second or even third plan. The presence of the easy available women (or their almost total absence), the dangers that threaten the club or directly the potential, but reluctant, lovers, all have a steering role, determining the way in which the protagonists will play farther. With a very “readable” and pleasant style, the author offered us a romantic story in which the focus is on the emotional struggle of the main characters. They have to accept not only the possibility of having a real, long-term relationship but more important to have a relationship that goes against of all they think they want. Their past, essentially dramatic in a way or another, shaped them as the human and social beings they are, but also it keeps them away from a possible HEA. With some drama of their own and/or of the rest of the characters, with some violence and scenes that will touch the reader, but also with some laughter or at least large smiles, with some proves that a woman remains a woman even when she can fight a man and a man that proves he’s an actual male to accept a such a woman J, the pages will fly without notice. 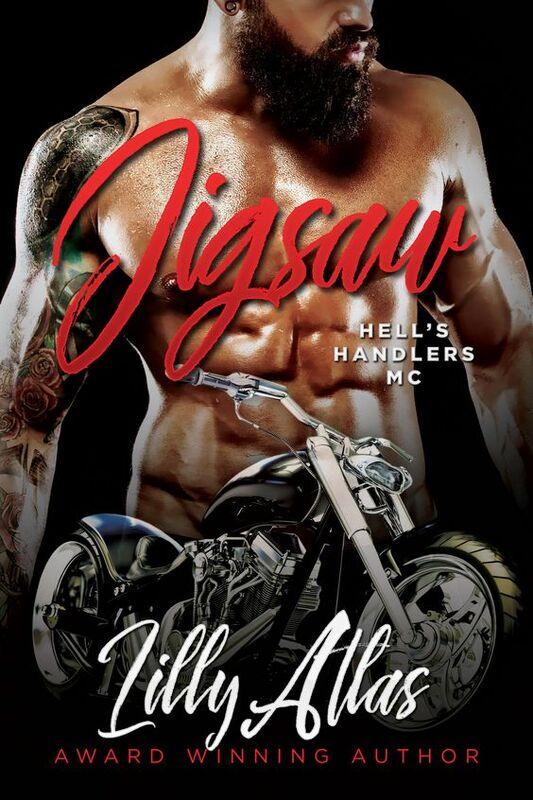 In the end, Jigsaw is a story that both MC romance readers and “classical” romance readers could enjoy.